With our opulent gypsy costumes and mystical backdrops, we add magic to any party. After all, no-one can resist the opportunity to have their fortune told. From Sydney's finest Psychic Centre, short readings for your guests will be performed by professional clairvoyants who are accurate, positive and concise. Your guests will be enthralled. 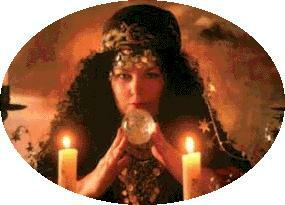 We Combine psychic talent with sensitivity and can offer a broad range of psychic readings from tarot to tea leaves, clairvoyance to crystal ball.